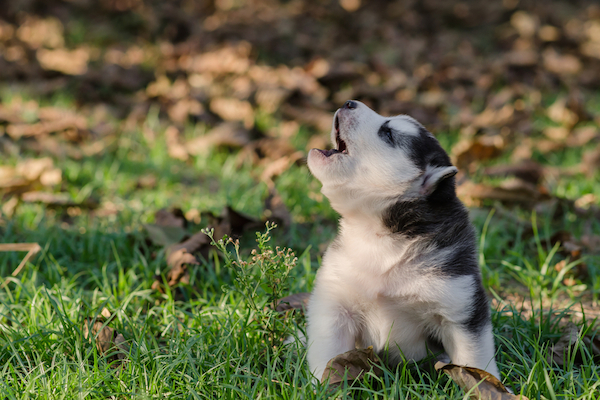 What are some of the most common medications for pups? 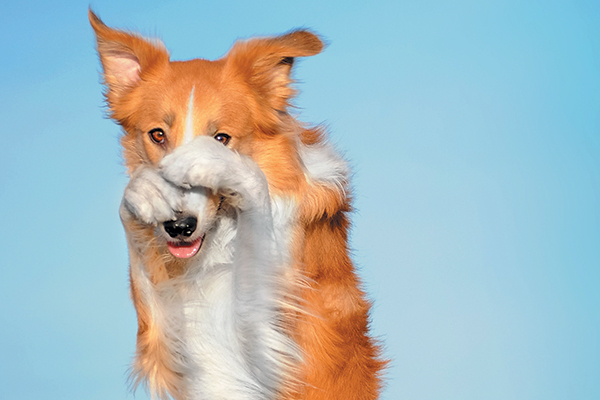 Here's a list of common medications and side effects to look out for. 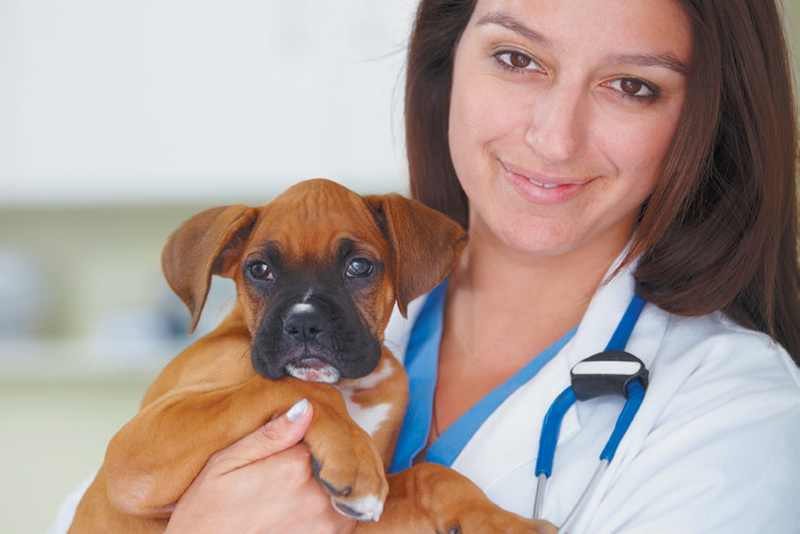 Your dog received all his puppy vaccinations, but what's next? 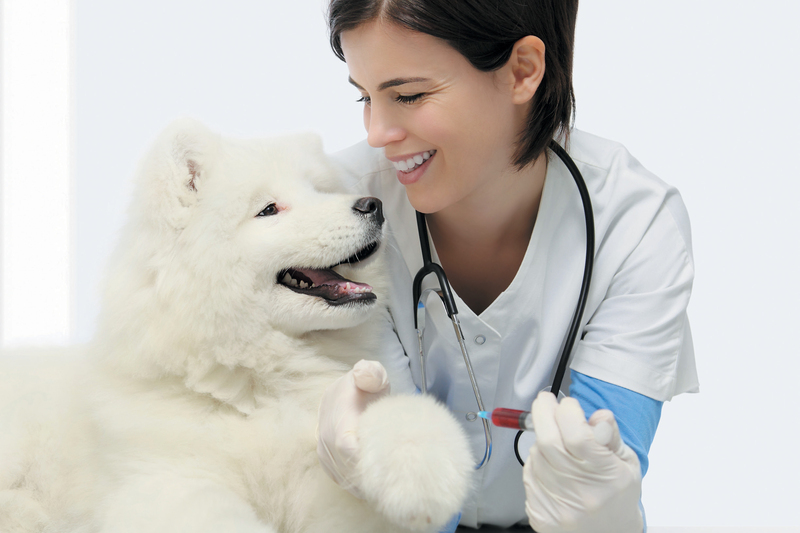 The topic of revaccinating pets has sparked debate and we go over what you should think about. 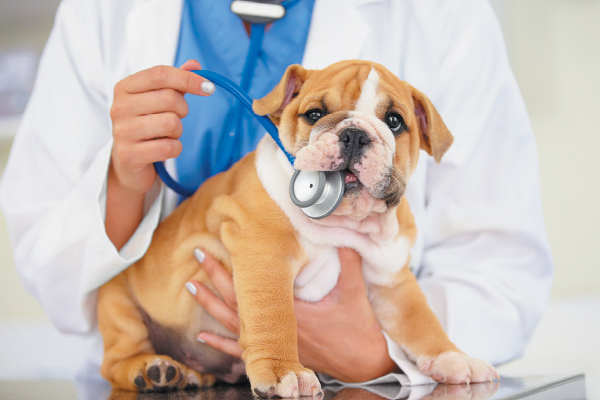 Wondering what puppies need for canine vaccinations and medications? 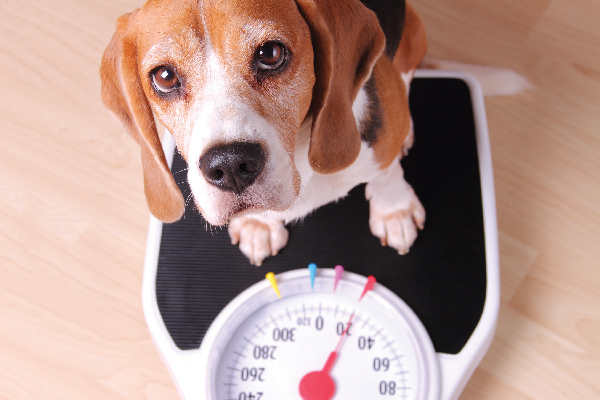 We take a closer look to help keep them at their healthy best. 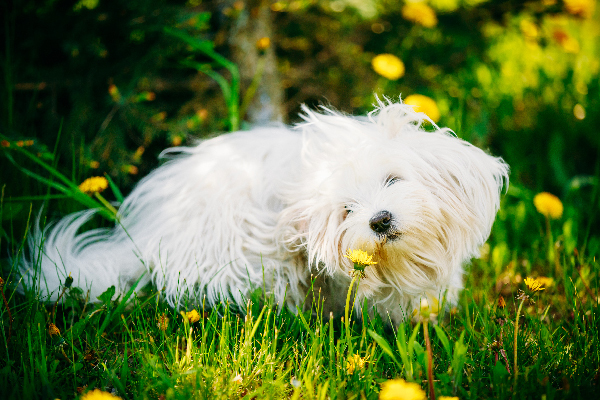 Do you know the four main causes of autoimmune disease in dogs? 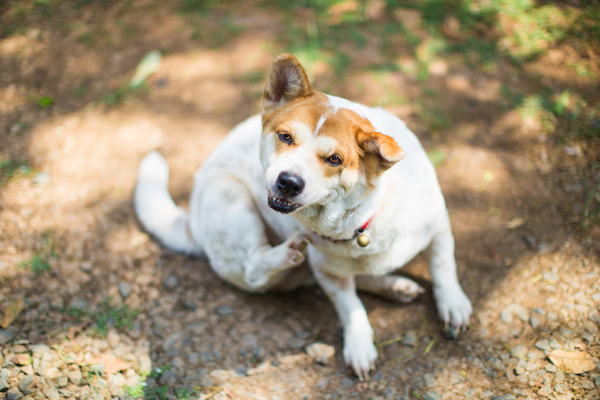 Let's take a look at tricks on how to identify autoimmune disease in dogs and possible treatment plans. 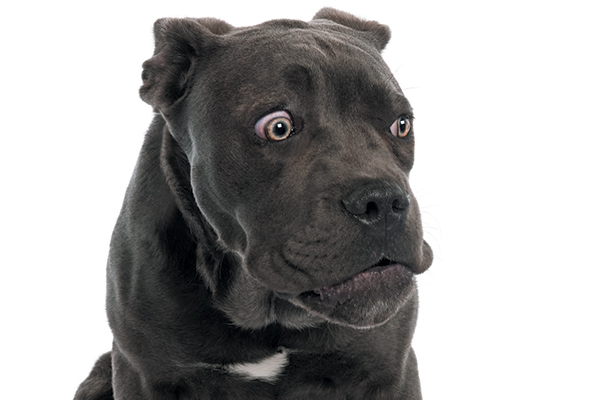 Seeing your dog scared or anxious can be heartbreaking for a caring dog parent. 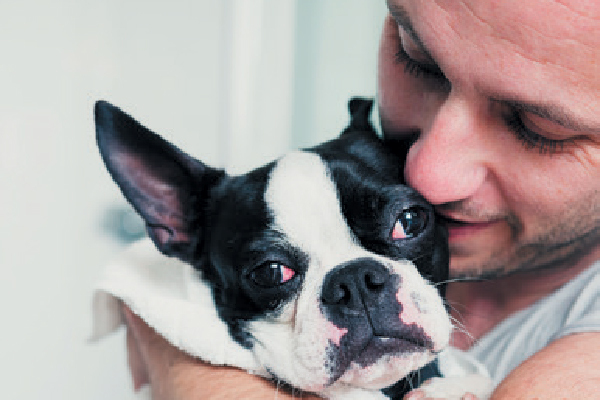 Check out these ideas for dog anxiety treatment. 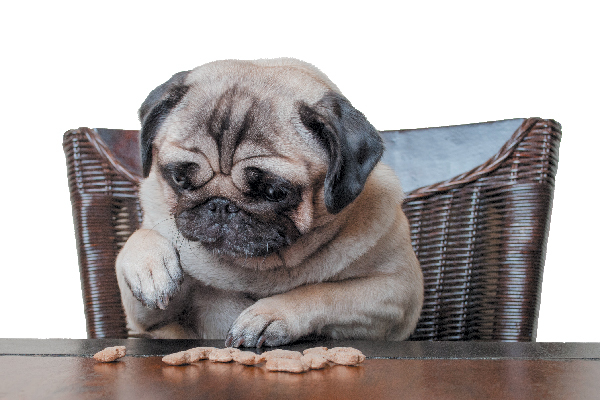 Every pet parent has wondered, "What shots do dogs need"? 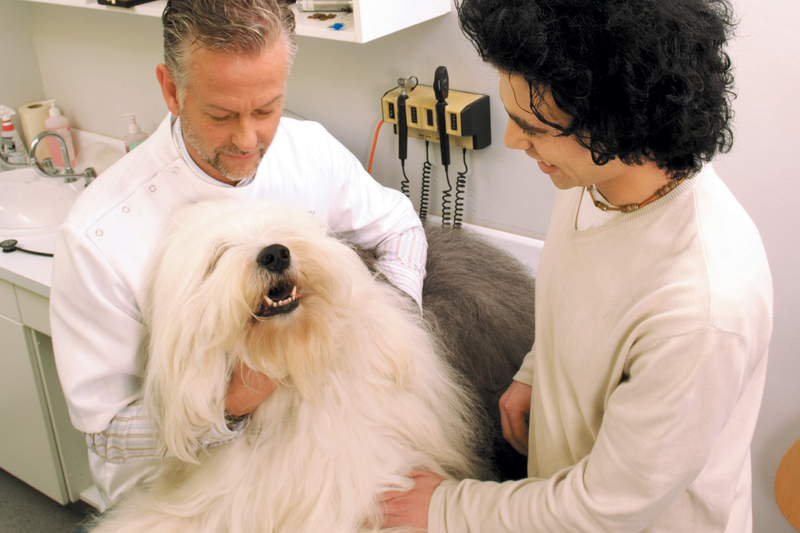 We break down core and noncore canine vaccinations, and discuss common medications for dogs, too. 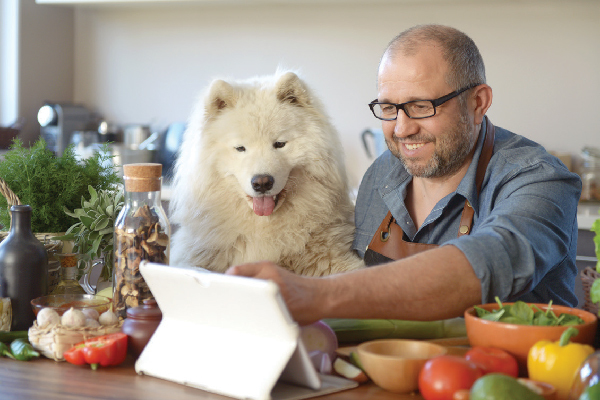 Being aware of what’s going on in your dog’s mouth could save money and extend his life. 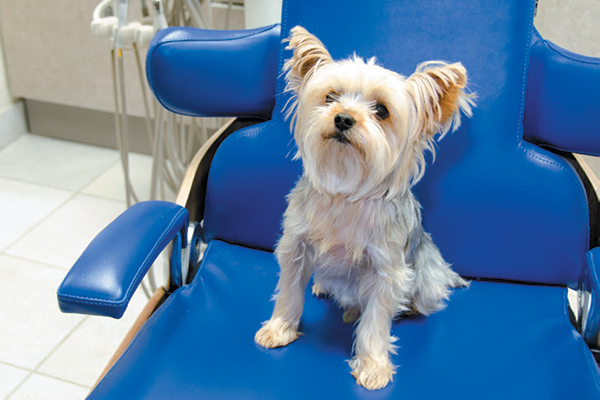 Here are top dog dental health issues and the latest advancements. 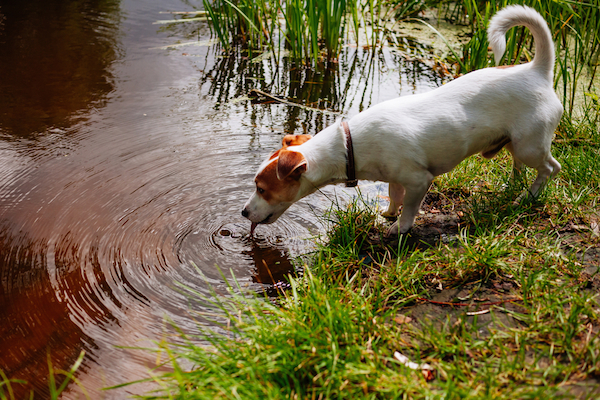 From urinary tract infections in dogs to dog incontinence, we take you through the signs and symptoms of some common urinary diseases in dogs. 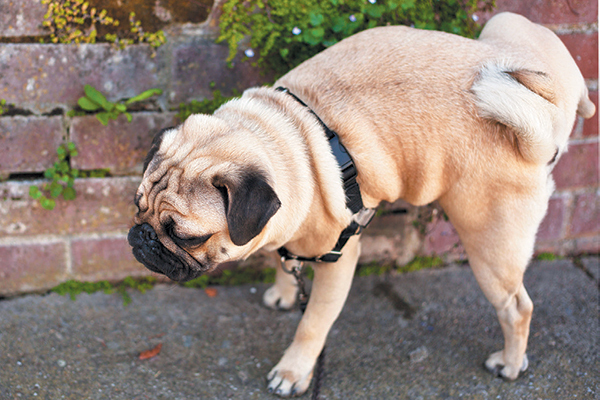 What’s normal and what’s not when it comes to dog pee? 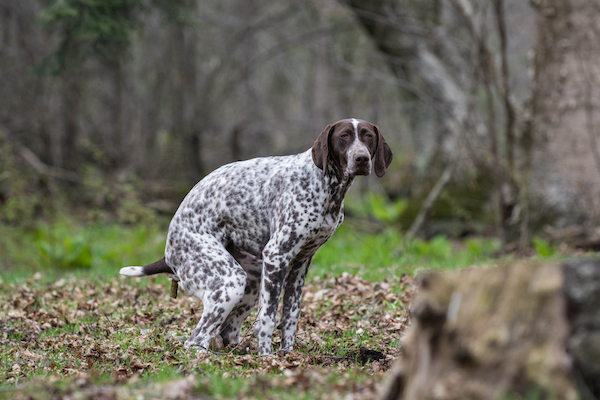 We go through everything from color to frequency to how to actually get a pee sample from your dog! 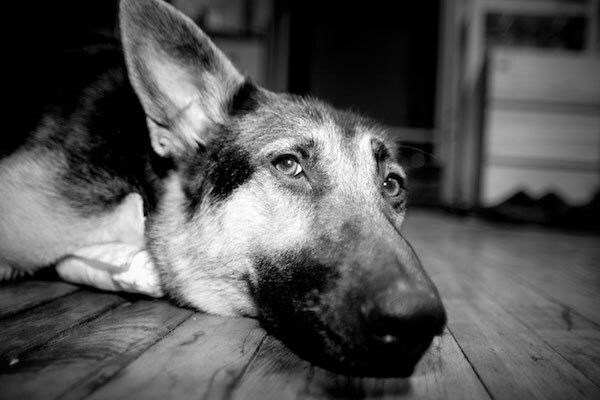 How do dogs get Sudden Acquired Retinal Degeneration Syndrome (SARDS) and will it cause them to go blind? 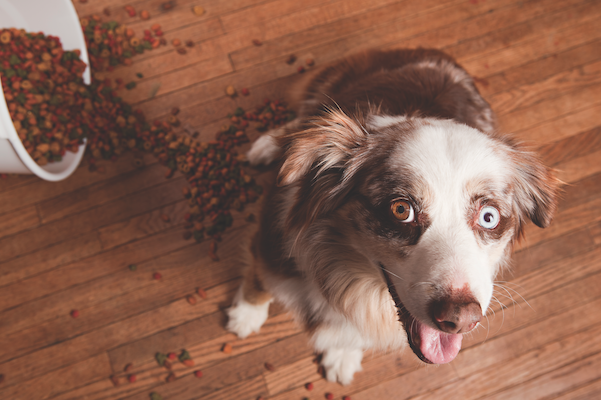 From dog diarrhea to dog constipation, here’s how to prevent common dog gastrointestinal issues — and what to do if your pup has one of these problems. 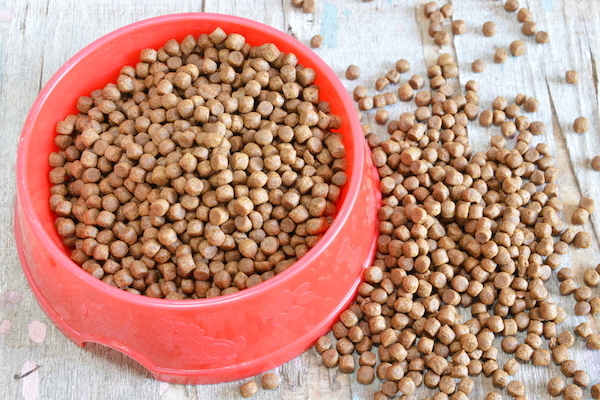 Dog food terms can be confusing. 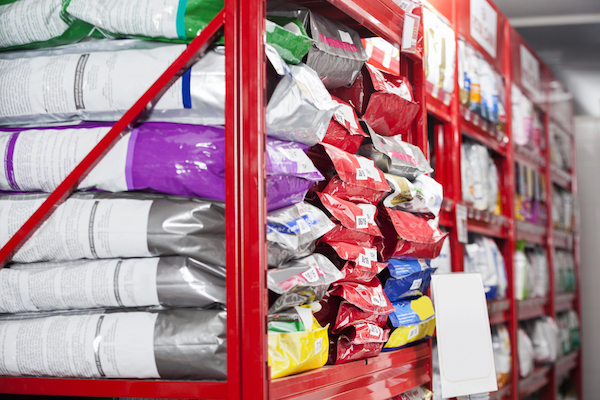 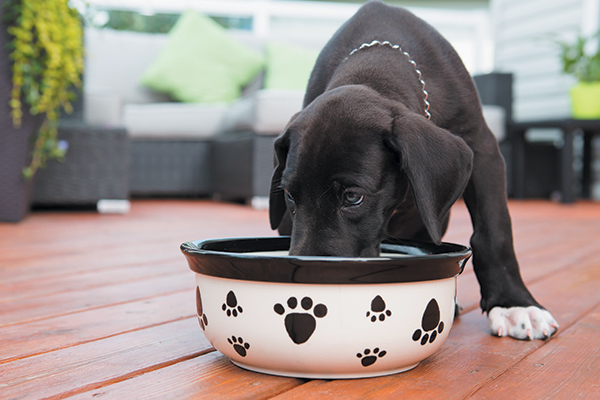 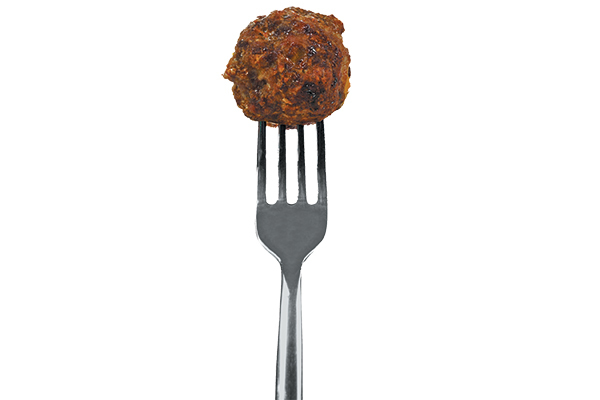 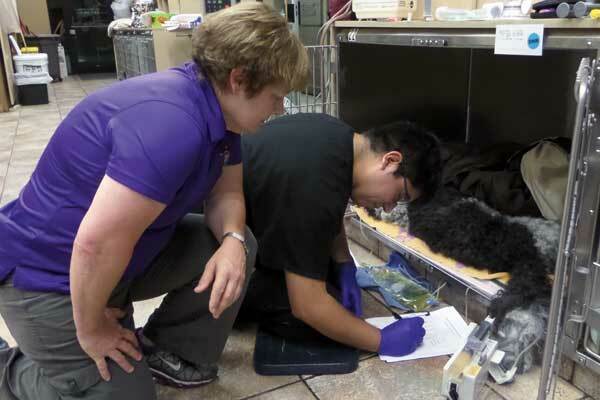 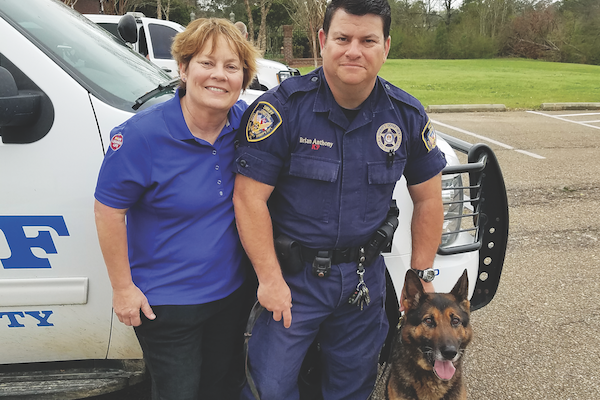 We asked veterinarians and pet nutrition experts Sean Delaney and Jean Hofve for help. 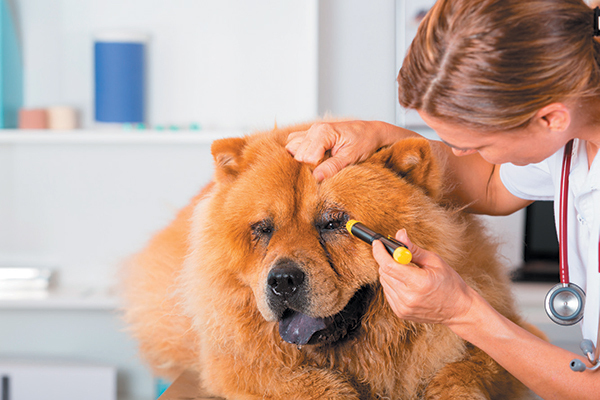 Learn more about skin conditions that affect dogs so that you can protect your pup. 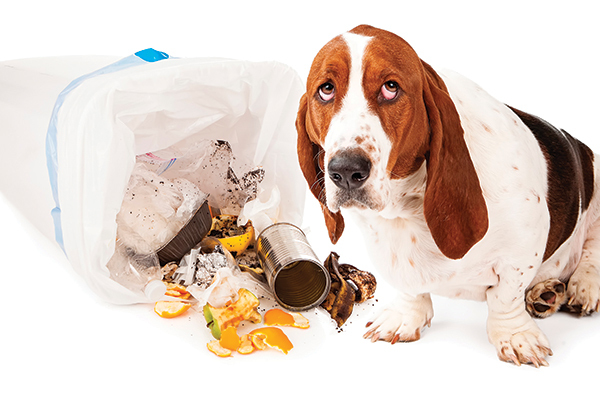 By stepping into the role of poop inspector, you can spot diet and health issues before they become serious. 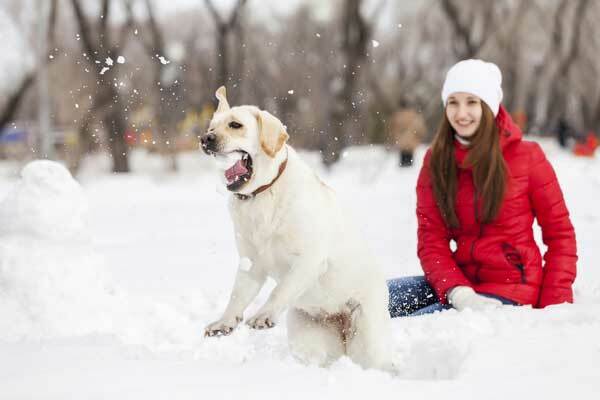 Our winter health guide tells you how to keep your dogs active and engaged, indoors and out, when the weather turns cold. 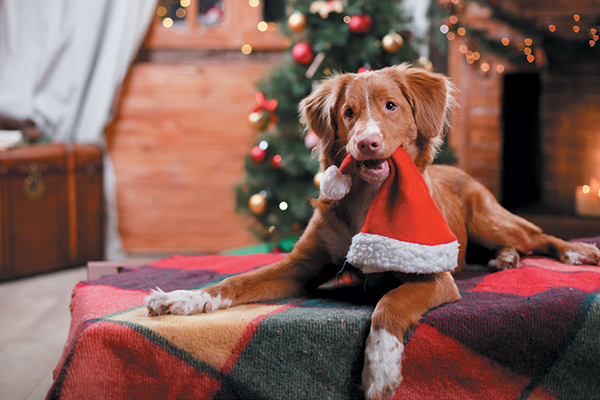 ‘Tis the season is right around the corner. 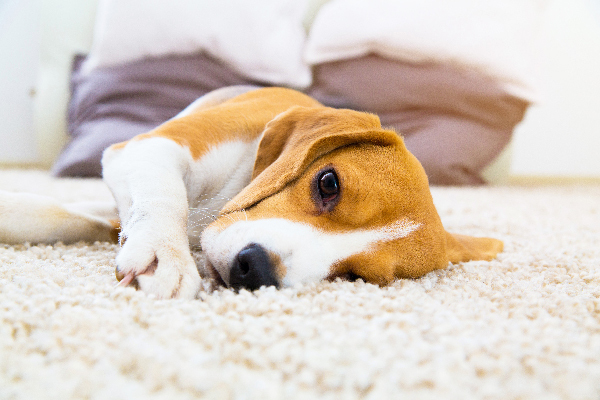 Reduce your dog's anxiety during the hustle and bustle with these helpful tips.